Who are we? We are a company that has an online website, as well as supply, doing installations and repairs of under floor heating, since 1998. Where is the shop situated? Customers will find us at 238 Beyers Naude Road, Johannesburg. 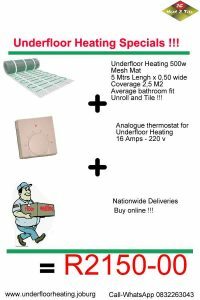 What is Under Tile Heating? It is a system of energy efficient heating elements under you floor surface. Where can under tile heating be installed? 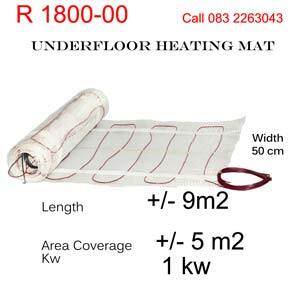 It can be installed under wooden floors, carpets , tiles, screed, etc. Furthermore it can also be used for animal farming and plant nurseries. How does this heating system work? This is an electrical heating system that warms the floor and as a result, creates an ambient room temperature. Is it easy to use? Yes it is !! 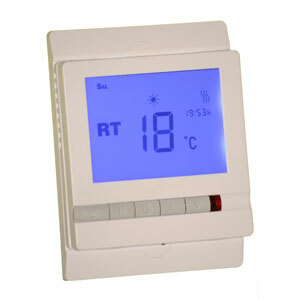 You will preset the thermostat which will regulate the temperature of the room or floor surface. Is it economical? Yes, it is, more so than conventional heating, especially when used with a programmable thermostat. What are the benefits of under floor heating in contrast to conventional heating? This heating system is healthy and environment friendly hence, it does not dry the air nor produce any flames. 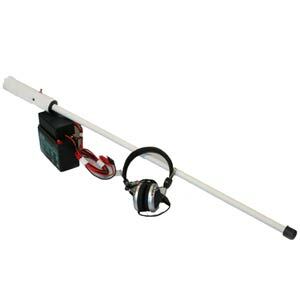 It is completely safe as no exposure of heating elements or flames and is totally waterproof. 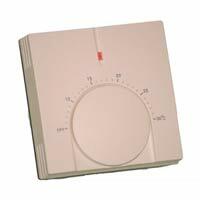 Do I need to use a specific thermostat? 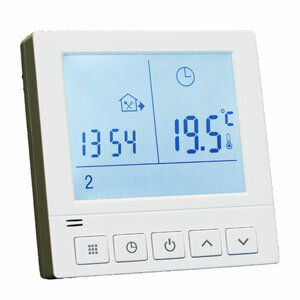 You will find a wide range of energy efficient consumption thermostats, suitable for all floor surfaces. Above all, is it easy to install myself? 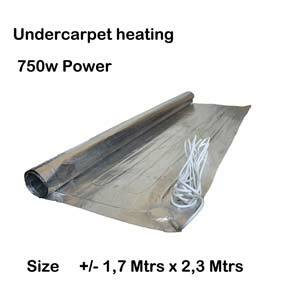 The D I Y under tile heating mesh mat and under carpet heating mats, are very easy to install. The method is simple, roll out mats, lay floor surface. After purchase, how long to expect delivery? Nationwide is 2 to 3 days after payment reflects in our account.